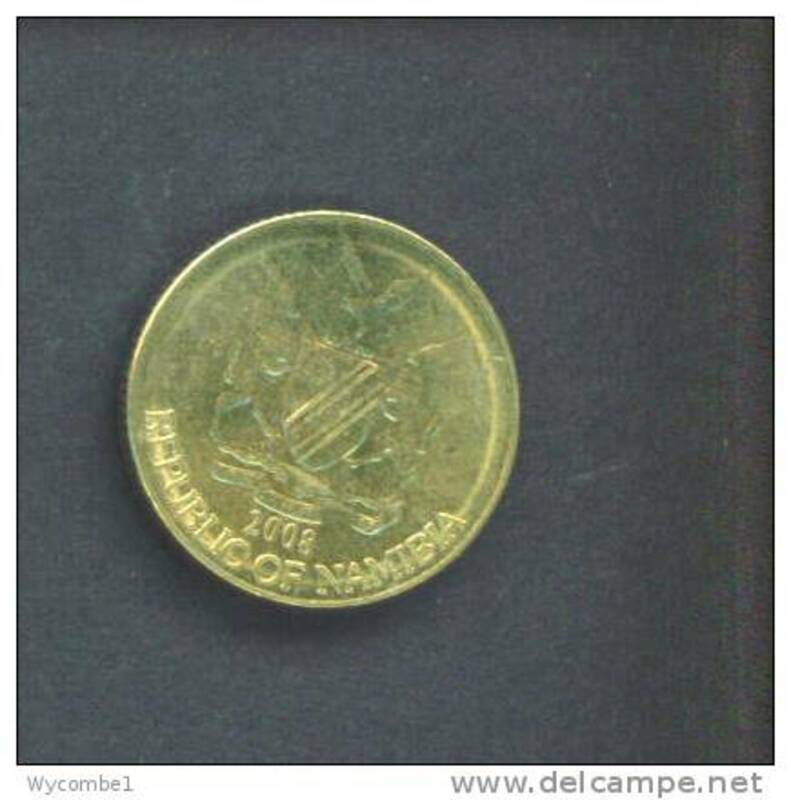 NAMIBIA - 2008 $1 CIRC. 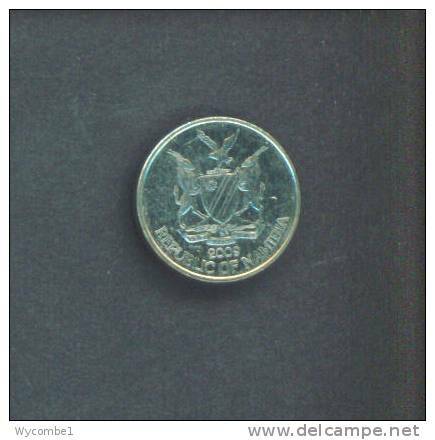 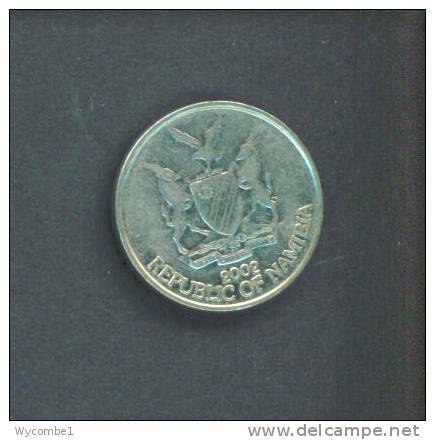 NAMIBIA - 1998 $1 CIRC. 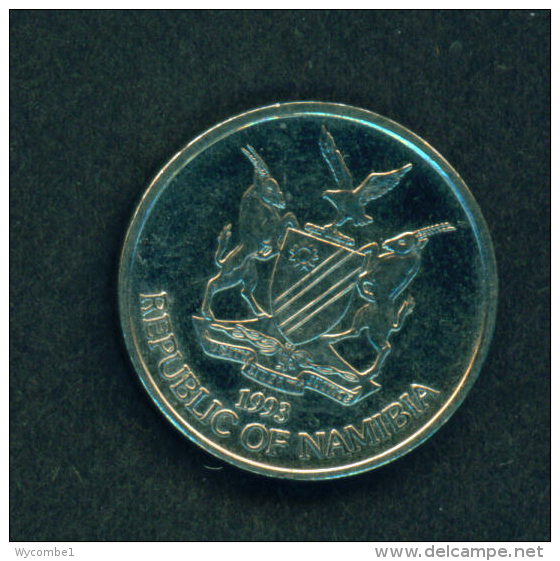 NAMIBIA - 2006 $1 CIRC. 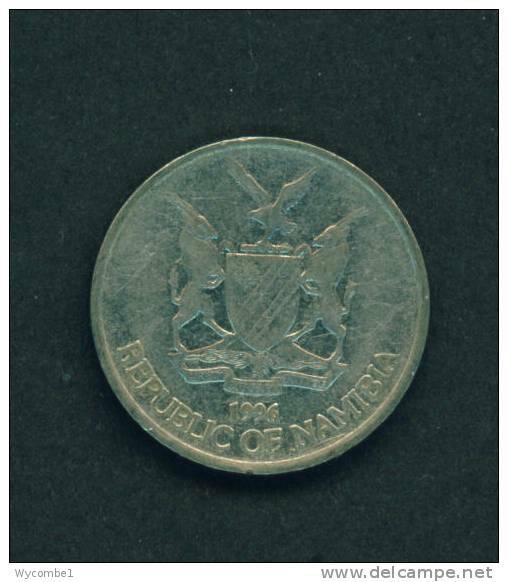 NAMIBIA - 1993 10c Circ. 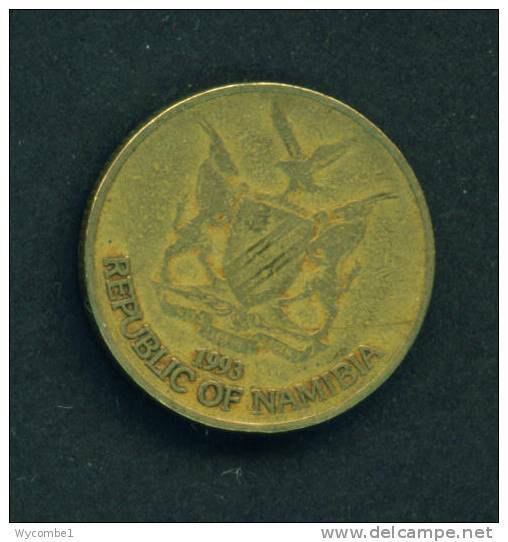 NAMIBIA - 2009 10c CIRC. 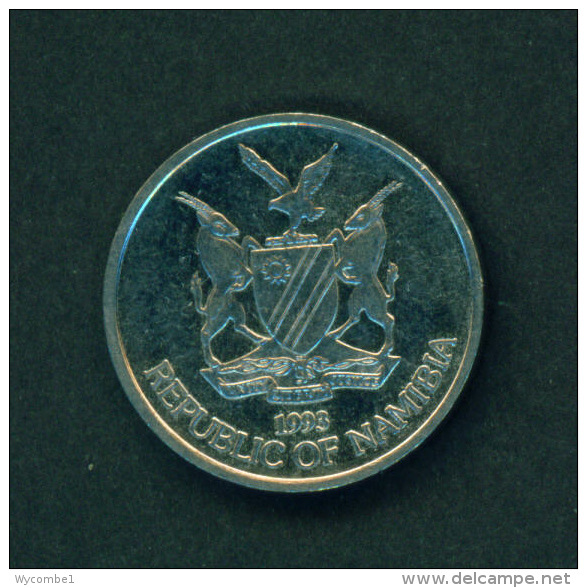 NAMIBIA - 2007 5c CIRC. 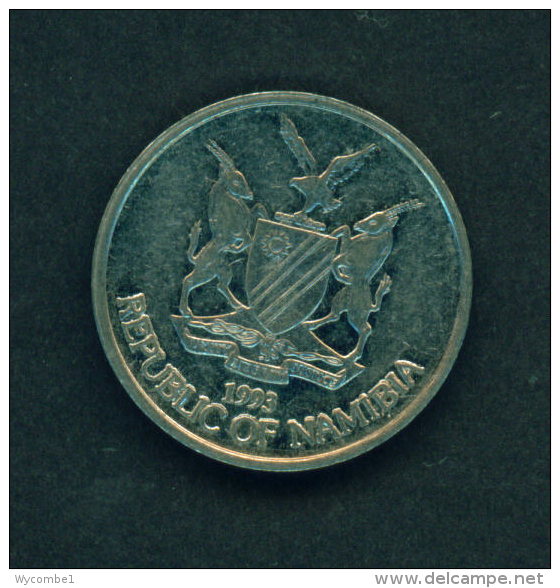 NAMIBIA - 2002 5c CIRC. 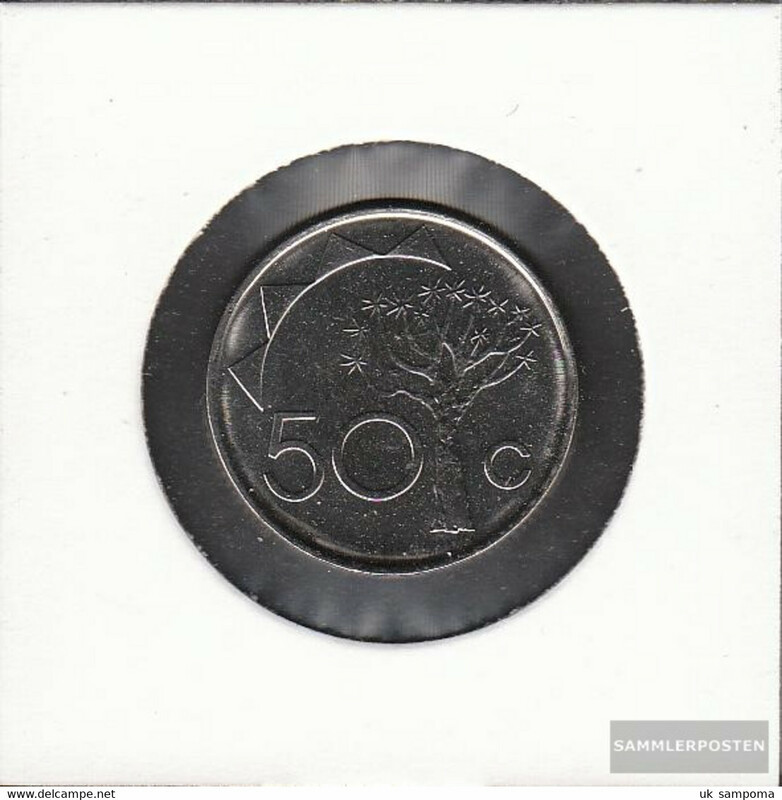 NAMIBIA - 1993 50c CIRC. 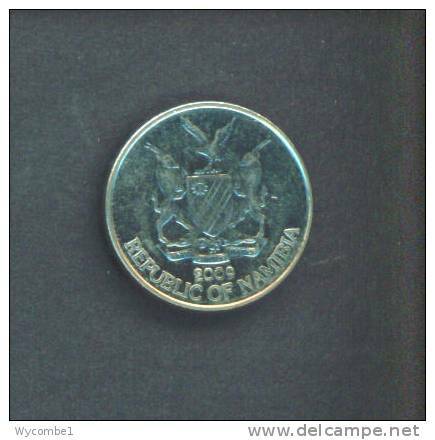 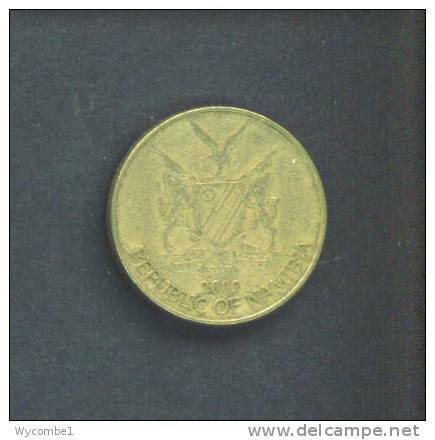 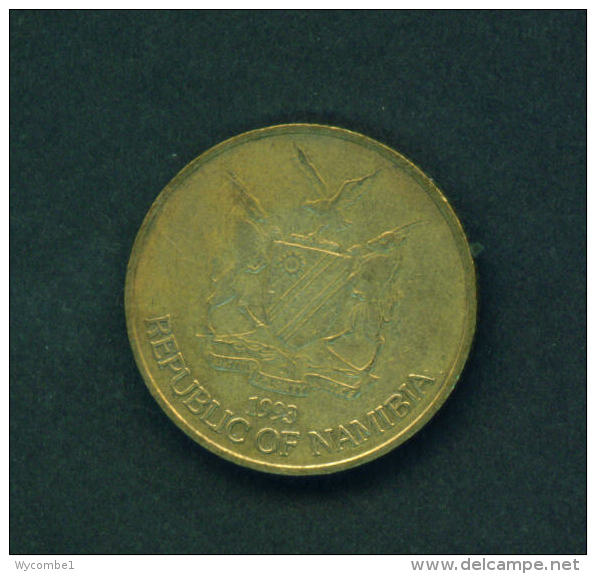 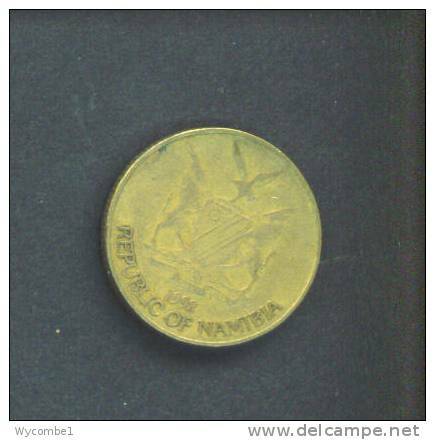 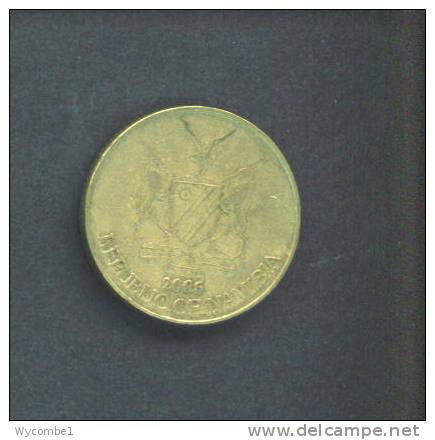 NAMIBIA - 1996 $1 CIRC. 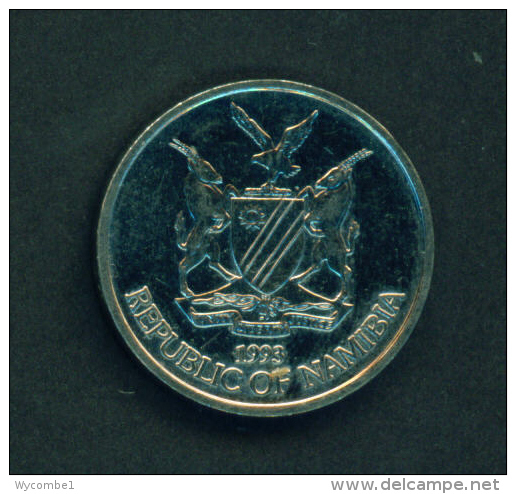 NAMIBIA - 2009 5c CIRC. 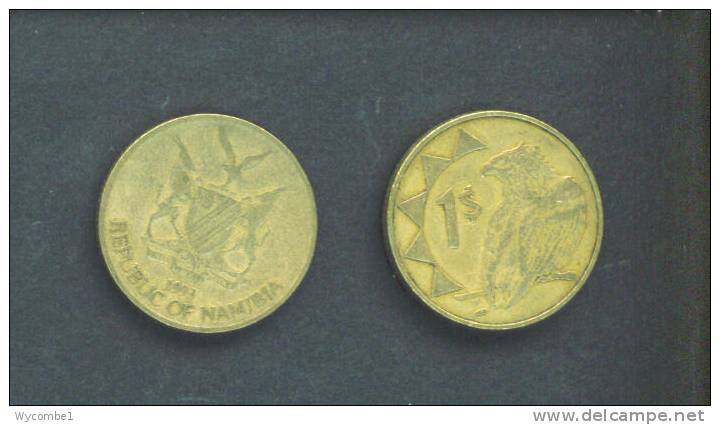 NAMIBIA - 2002 10c CIRC. 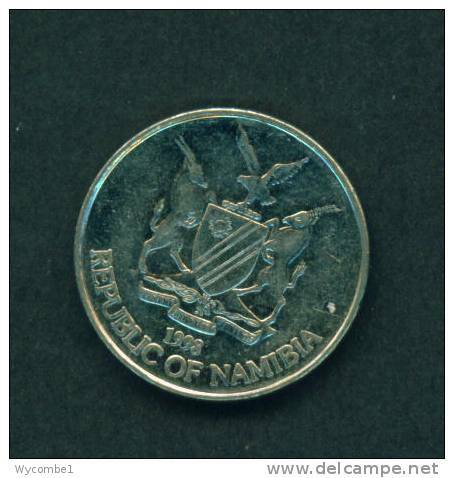 NAMIBIA - 2002 $1 CIRC. 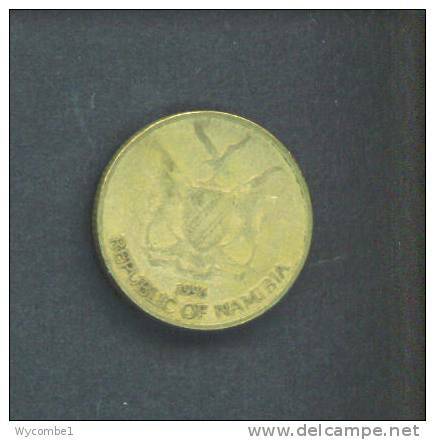 NAMIBIA - 1998 10c CIRC. 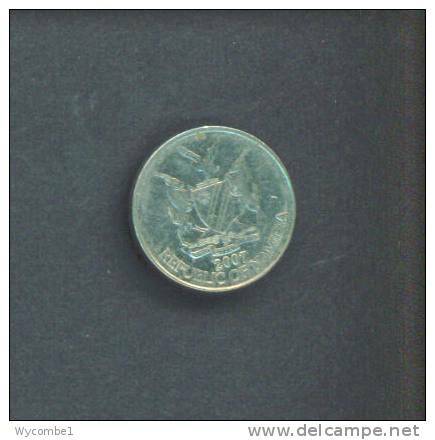 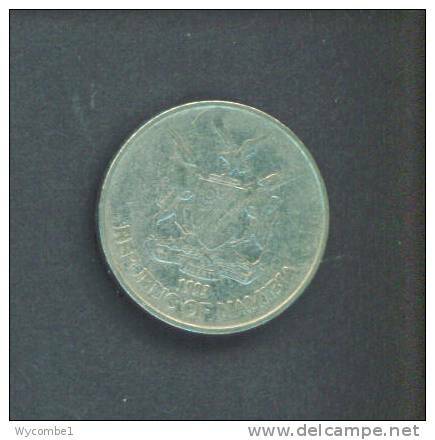 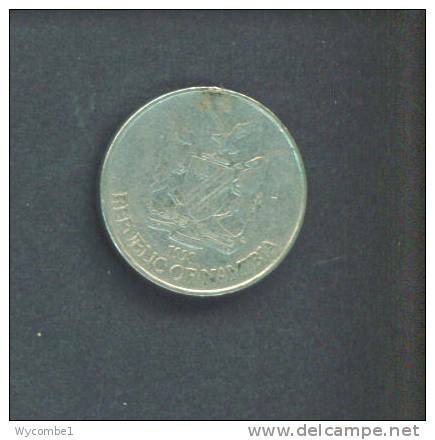 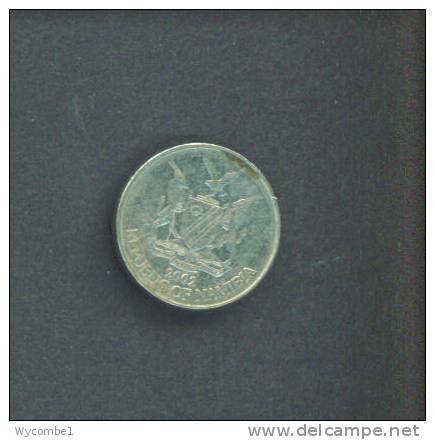 There are 362 items which correspond to your search on Delcampe International.